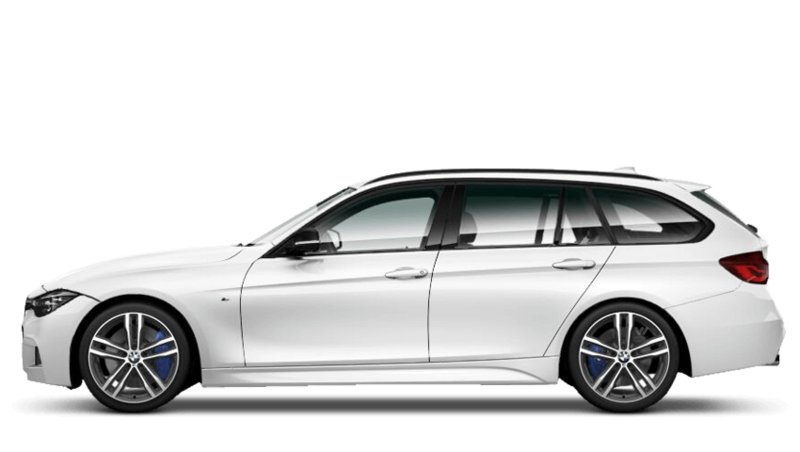 Our BMW 3 Series offers are available on the Saloon, Touring and Gran Turismo. Across the range, whether you choose the sixth-generation saloon or the new Gran Turismo, the 3 Series is about your driving pleasure. External design is sporty and elegant, whilst internally it’s all about the driving experience and passenger comfort. 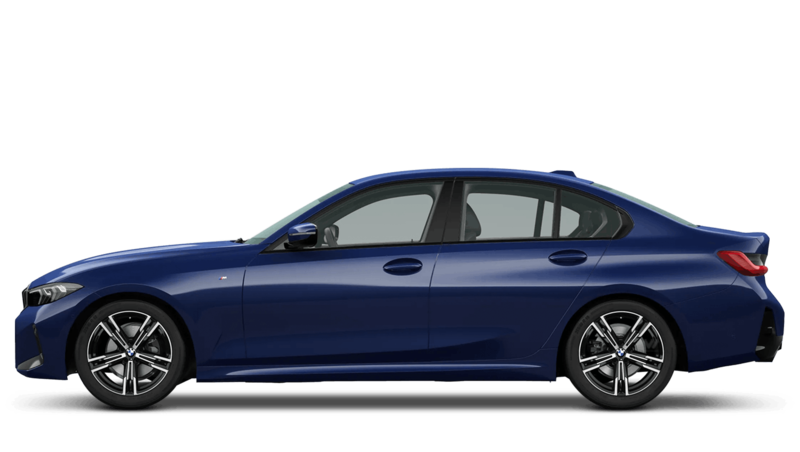 With impressive BMW technology and a range of efficient, performance engines, our BMW 3 Series offers await your driving pleasure. BMW 3 Series offers: combining the pleasure of driving and practicality for daily use.